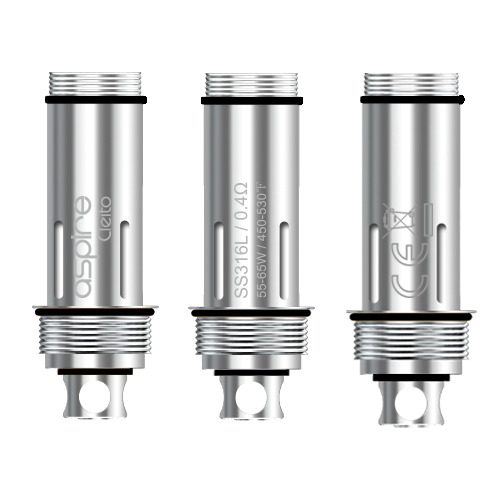 Aspire Cleito Replacement Coils - The Cleito uses a revolutionary new coil design that frees up even more restriction in the airflow by eliminating the need for a static chimney within the tank itself. This results in an expanded flavor profile and increased vapor production. Combined with a claptonized kanthal coil for maximum flavor.